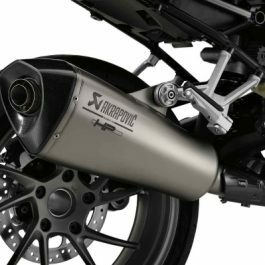 The sport windshield significantly reduces wind pressure on the body, and the tinted variant adds an extra sporty touch to the bike. 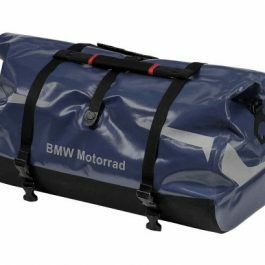 The high windshield (80 mm higher and 45 mm broader) provides greater comfort, especially on long motorway journeys or when touring. 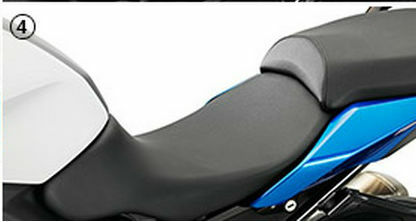 Available in clear or tinted or clear high. 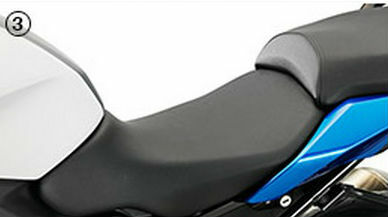 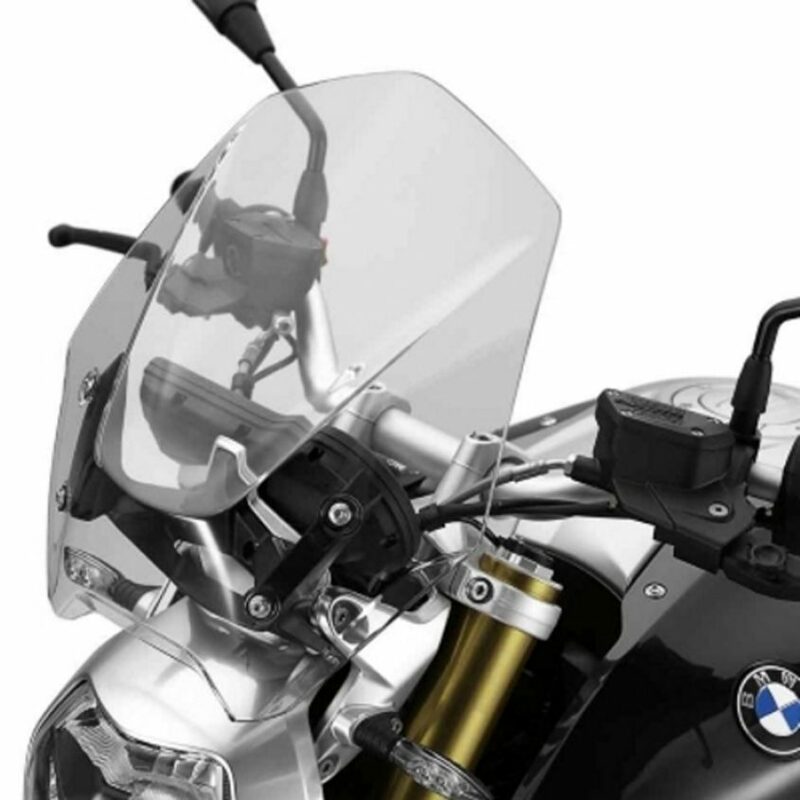 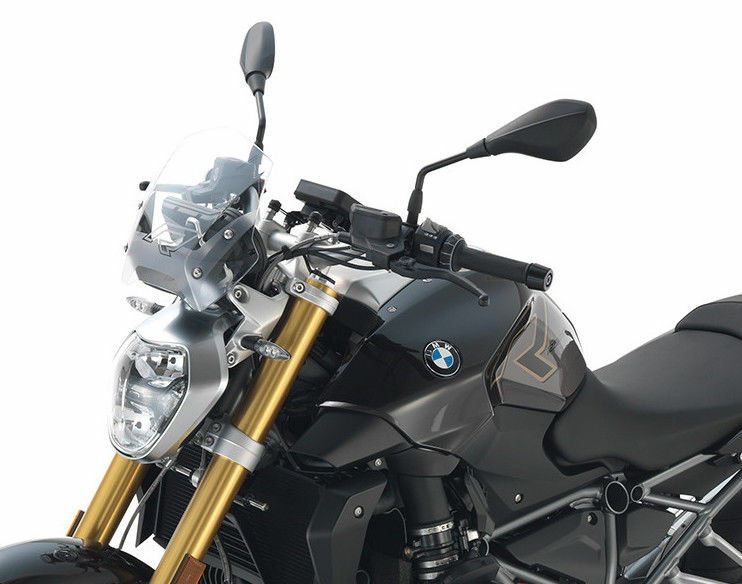 Be the first to review “BMW SPORTS WINDSCREEN R1200R LC” Click here to cancel reply.